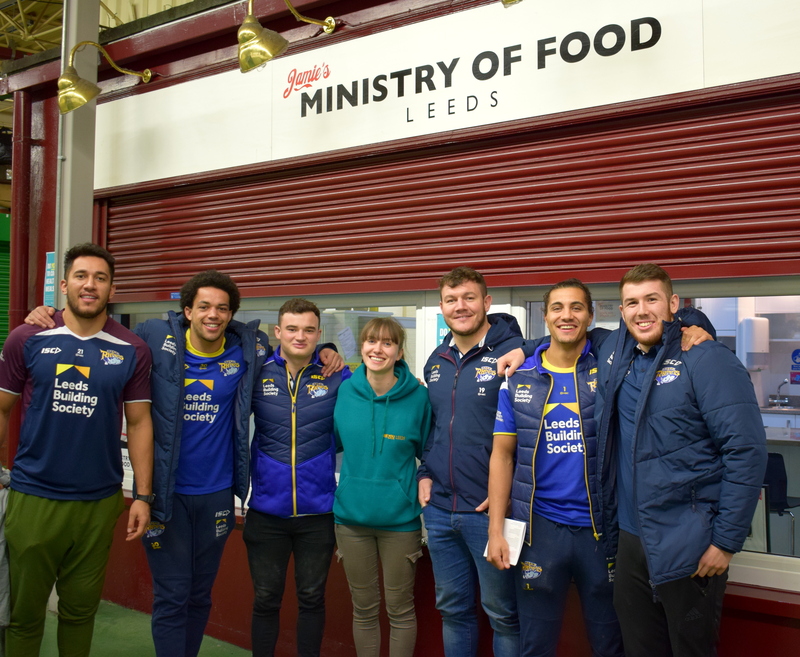 One You Leeds – the free local healthy living service for Leeds residents – spent the day helping several Leeds Rhinos players learn to cook healthy and nutritious meals, as part of its ‘Cook Well with Jamie’s Ministry of Food service. Leeds Rhinos players Jordan Lilley, Josh Walters, Ashton Goulding, Brett Ferres, Cameron Smith and recent Kiwi import Nate Peteru all took part in the sessions, learning a new veggie chilli recipe and making pizzas from scratch. 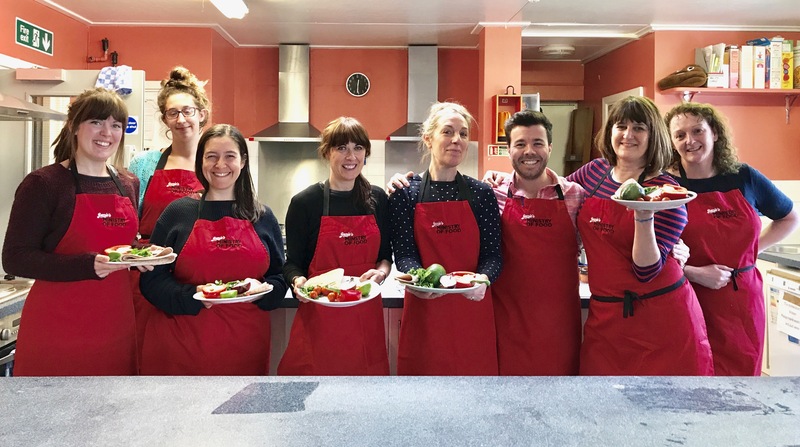 One You Leeds’ Cook Well sessions with Jamie’s Ministry of Food help people cook tasty, affordable and nutritious meals from scratch. 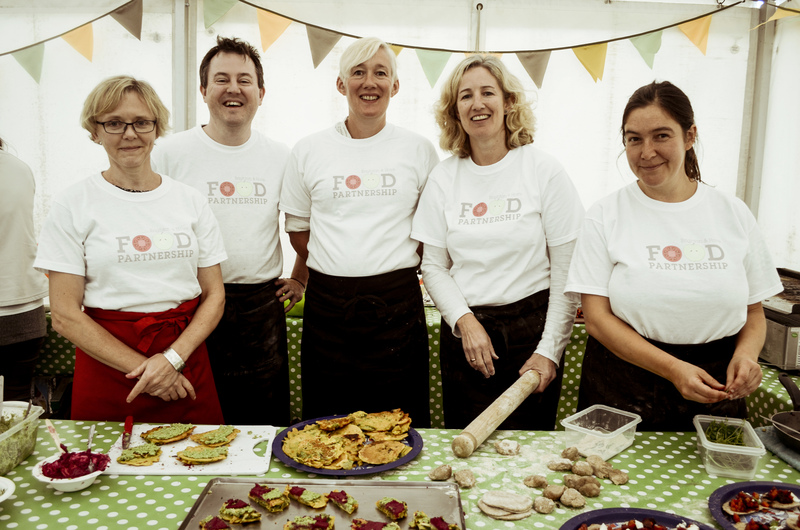 The sessions are hands-on, fun and friendly and a great way to save money and improve your own and your family’s health and wellbeing. Sessions can be taken for as little as £2 per person. 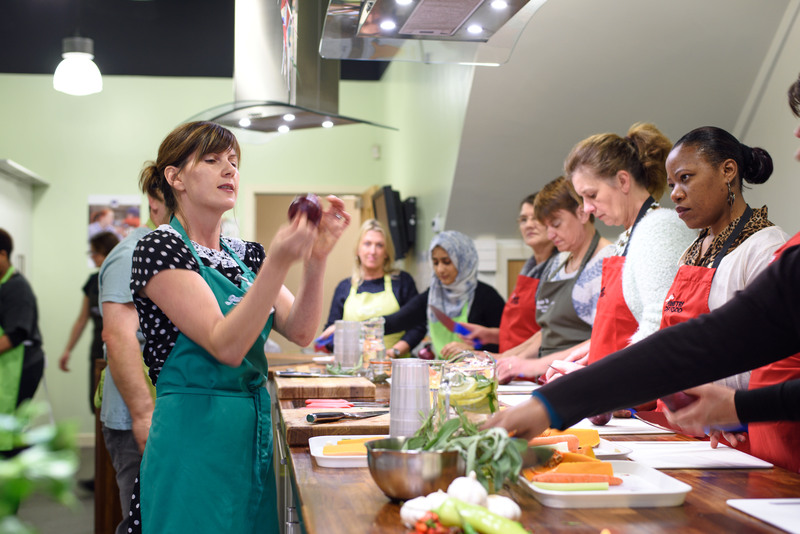 One You Leeds is a healthy lifestyle service funded by the Council. It aims to help people be smoke free, eat well, cook well, manage their weight and move more. For more information visit oneyouleeds.co.uk.